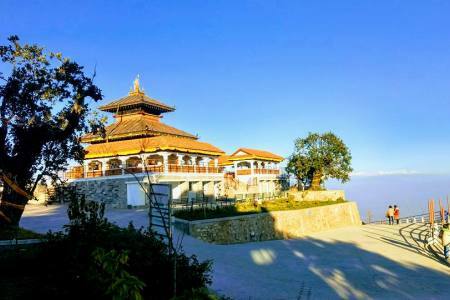 Nagarkot and Dhilikhel is the one the best place to explore excellent mountain Panorama view in the clear day. The hike from Nagarkot to Dhulikhel is mostly downhill. Our journey start from Thamel and we Can drive from Kathmadnu to Nagarkot in the morning and head towards Club Himalaya. Below that hotel we will find a small path which cuts across the hillside and takes us towards Rhonnie Bhangyang. The views of the Panckhal valley to our left side, and if the weather is clear we should again can see memorable views of the mid Himalaya including Mt. Everest. Here we need to ahead again right to the larsish town of Opi where we cross the main jeep track and head directly to Dhulikhel. The trail meets the Arniko Highway 1 km from the main town of Dhulikhel, at Himalayan Horizons Hotel. To get into town you need to turn right and head uphill. Then we having lunch and come back to Kathmandu. Or we can also end our hiking Nagarkot day hike at Banepa to make it 1 hour shorter. 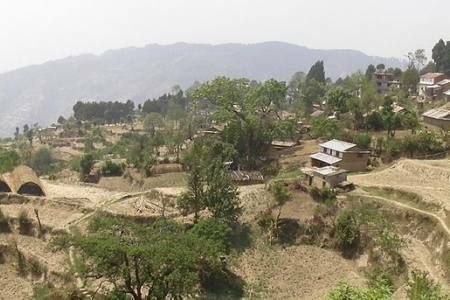 The trail follow to Ghimire Geoun and it is a wonderful hike to see landscape, mountain views and village life style. Then we back to Kathmandu. 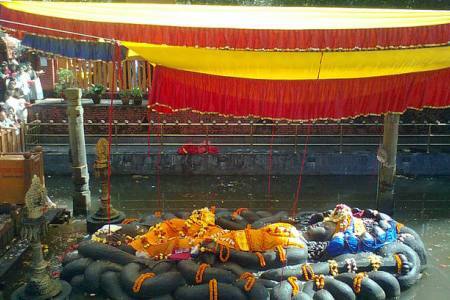 Visit the age-old Newari town in Dhulikhel. Day 01: Drive to Nagarkot & hike to Dhulikhel passing over Rhonnie Bhanjyang, Tanchok. 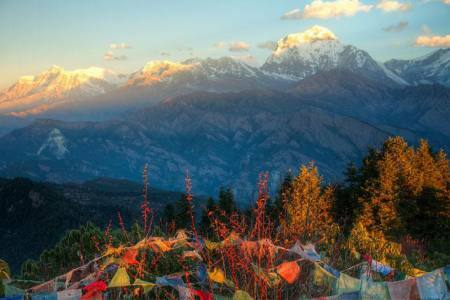 Admire the Himalayan view from the Dhulikhel hilltop then drive back to Kathmandu. Day 01Drive to Nagarkot & hike to Dhulikhel passing over Rhonnie Bhanjyang, Tanchok. 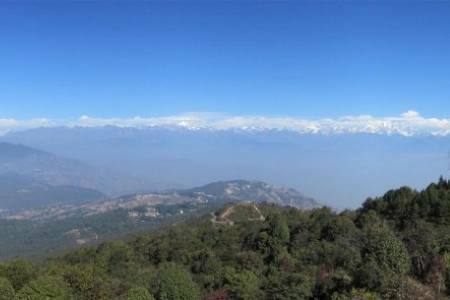 Admire the Himalayan view from the Dhulikhel hilltop then drive back to Kathmandu.